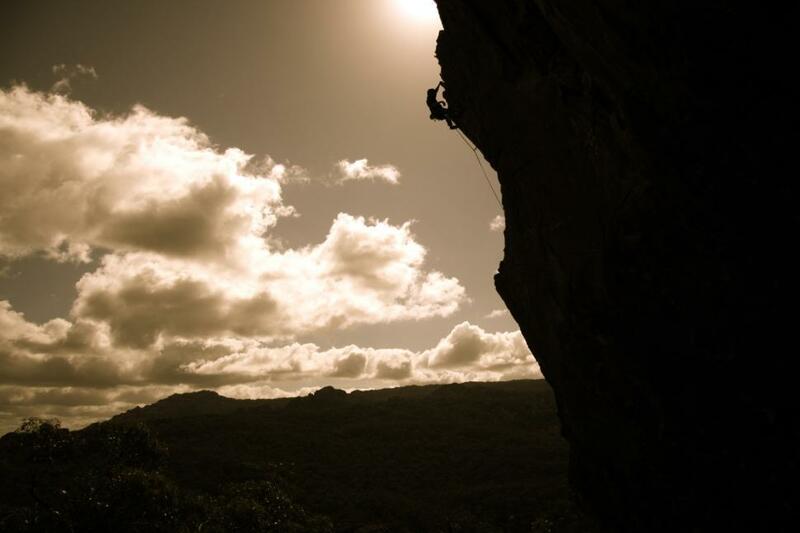 One of the best free photos of a climber I've found on the web. Thanks! Possibly to be used as a win7 login background - fantastic shot Thanks!